EDP Rock ‘n’ Roll Madrid Maratón & 1/2On 27 April, Madrid will live a new edition of the 'EDP Rock 'n' Roll Madrid Maratón & ½', an authentic festival of sport, which combines running with music and culture. 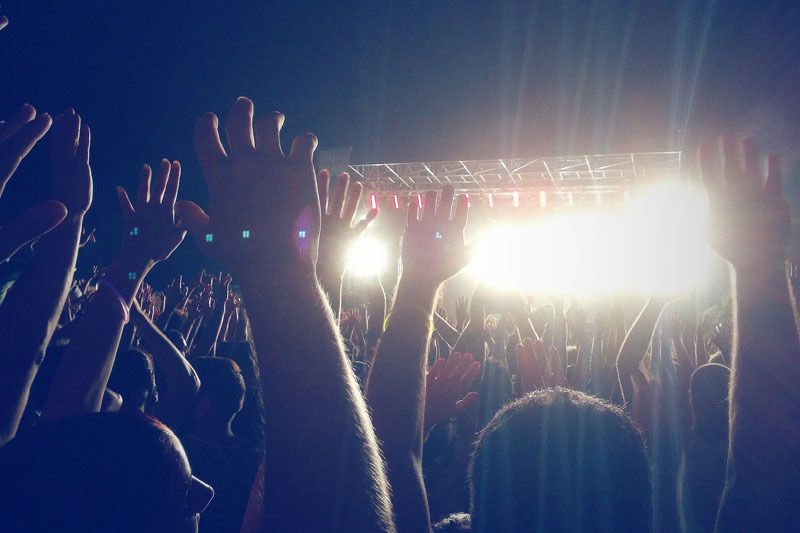 Take your sneakers and your dorsal, and enjoy live music during the race. Are you ready? 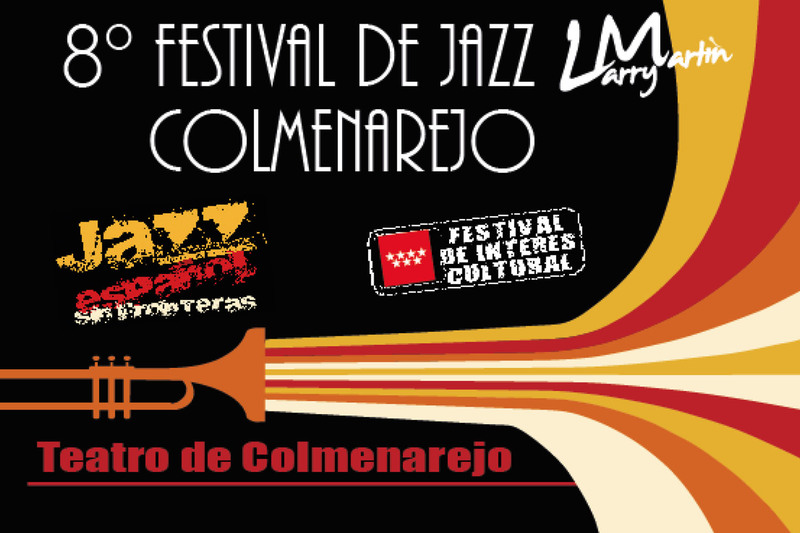 8th Colmenarejo Jazz Festival ‘Larry Martin’Come back one more year the Colmenarejo Jazz Festival 'Larry Martin', an event that not only tries to reach the youngest audiences, but also seeks to add to the current of visibility of women in different artistic fields, making them the protagonist of this edition. With a luxury line-up, don't miss this event from 26 April to 4 May. Libros Mutantes 2019. 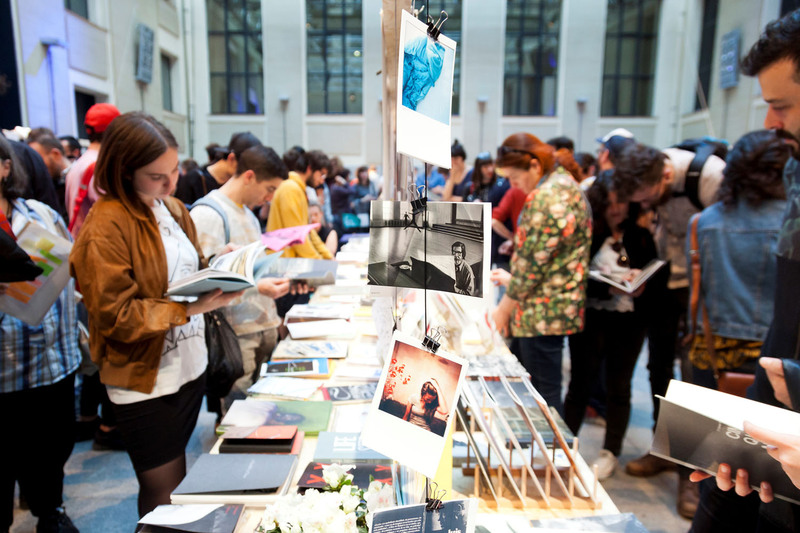 Madrid Art Book FairFrom 26 to 28 April, La Casa Encendida is hosting a new edition of the 'Libros Mutantes Art Book Fair', which brings together the most experimental international publishing scene in terms of art books, fanzines, photo books, magazines, and is complemented by an intense programme of talks, exhibitions, poetry, technology, interventions and music. Discover the programme with us! 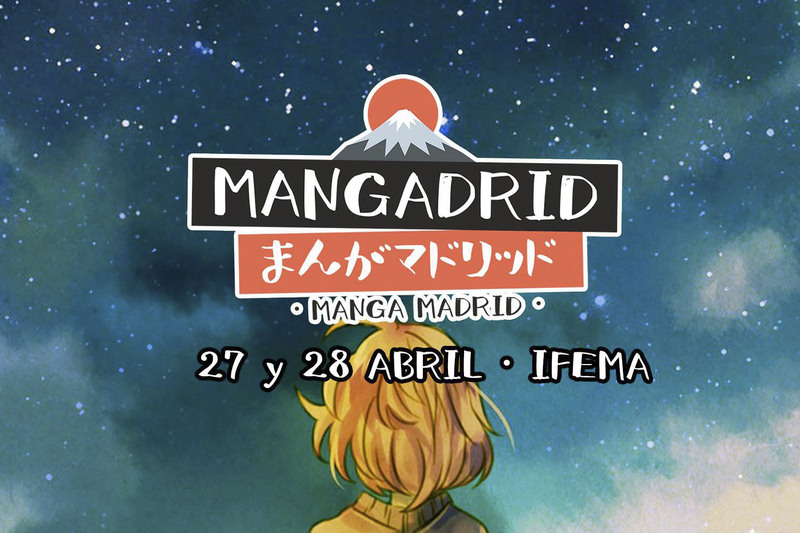 MangadridWith the aim of filling the space of the traditional manga in the capital, emerges 'Mangadrid', a new fair in which manga, anime, video games or cosplay will be the protagonists during the 27th and 28th of April in the 6 pavilion of IFEMA. We are waiting for you! MulafestFrom 26 to 28 April, IFEMA will host a new edition of the Urban Trends Festival 'Mulafest'. 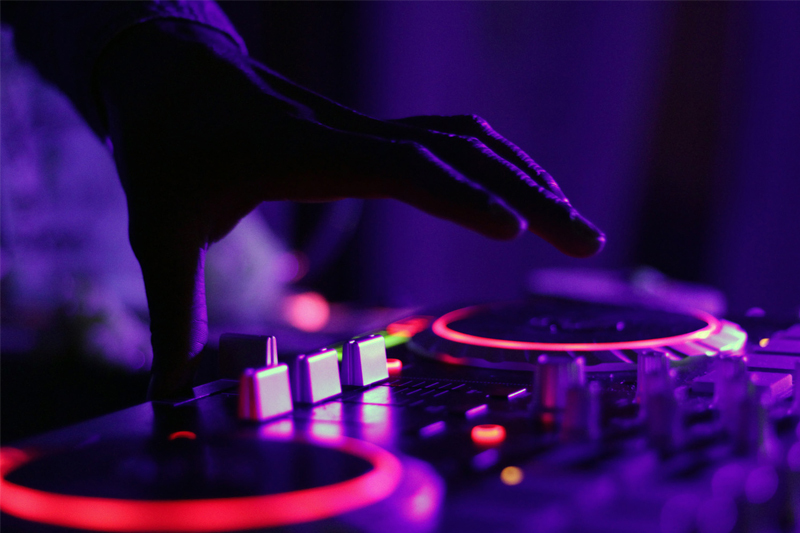 An appointment with the best rock music, in which will not miss motor shows, exhibitions of motorcycles, trailers and unique cars, an area dedicated to the art of tattoo, body painting and much more. Don't miss it! Springtime plansIn family, with friends or as you decide, when the good weather arrives, feel like leaving home to make different plans. 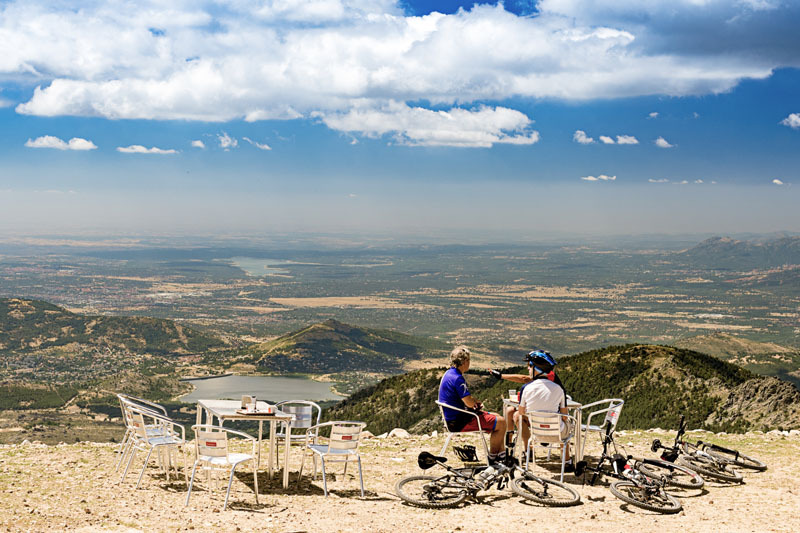 From the Region of Madrid, we encourage you to get to know different parts of the region, playing sports, be in touch with nature, and even taste a good cocktail while you watch the sunset. Let's start! With the new season, there are also new exhibitions. In the list that you will find below, we propose some of the most interesting ones. Let's get started! 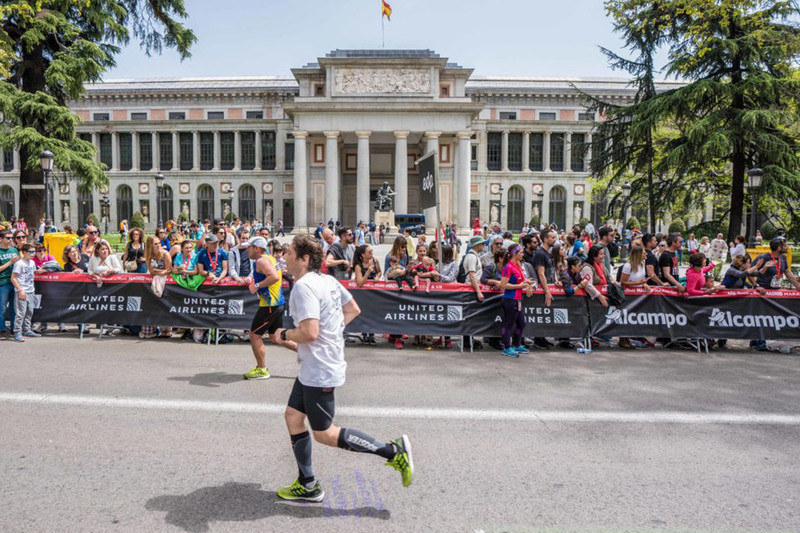 Encouraged by the success of the previous editions, we are back with a new Events Calendar in which you will find, chronologically, the most relevant activities that will host the Region of Madrid all year round. 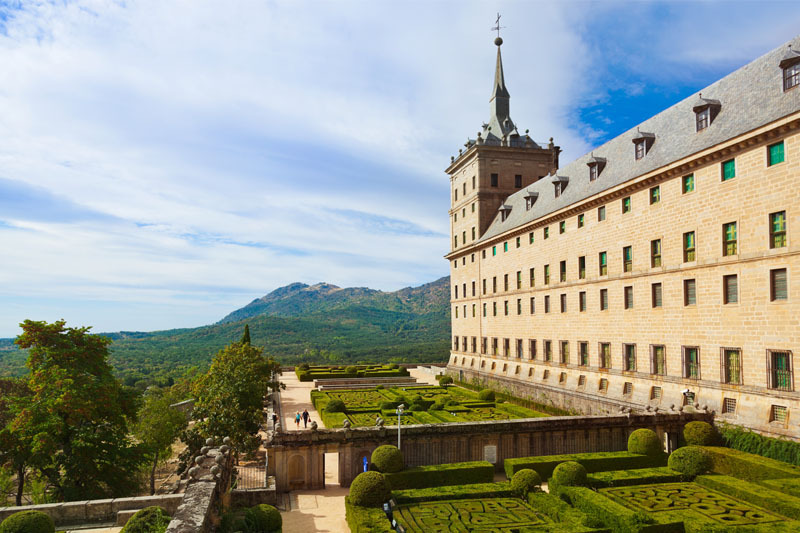 Madrid boasts four UNESCO World Heritage Sites: San Lorenzo de El Escorial, Alcalá de Henares, Aranjuez and Hayedo de Montejo. 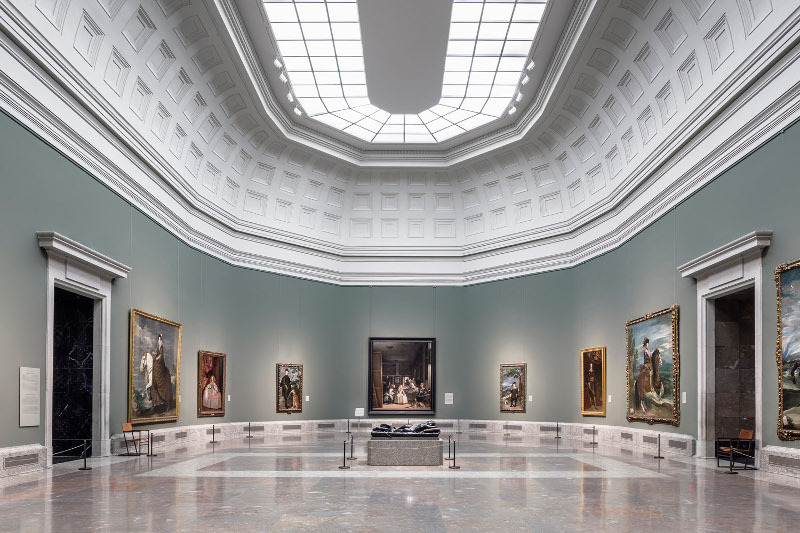 The Museo Nacional del Prado, one of the best in the world, initially called the Royal Museum of Painting and Sculpture, and in 1868 the National Museum of Painting and Sculpture, opened its doors to the public with the name we know today on November 19, 1819, which means that during 2019 we will celebrate its Bicentenary. 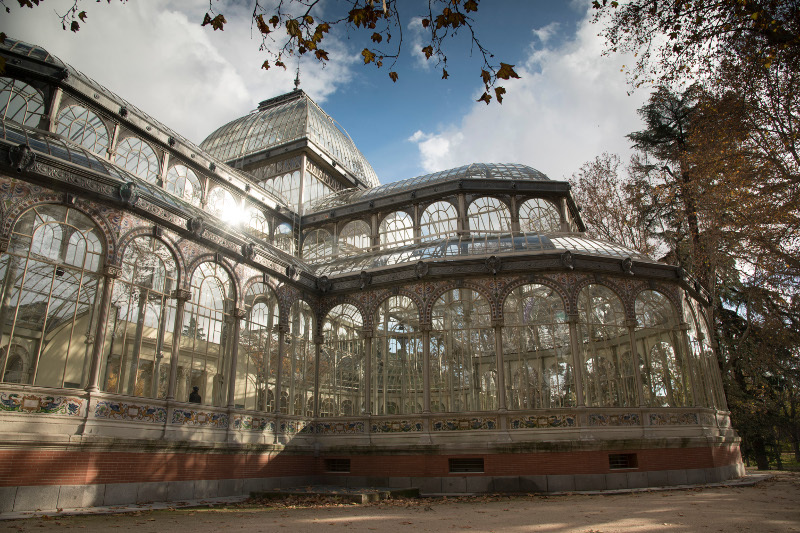 The routes through Madrid's architecture are another of the great tourist attractions of the capital and the region. We have made a small selection of some of the most emblematic, formidable and singular buildings. Monuments and places architecturally beautiful and of great value, real Madrid icons visited and photographed by many people. Madrid never sleeps, or so they say. What is clear is that it's one of the Spanish cities with more nightlife. Its nocturnal activity invites you to letting loose until late at night for different zones according to your tastes. This week we talk about what you can find at any time of the year when the sun goes down. Let's start! Shopping is unavoidable when you are in Madrid. 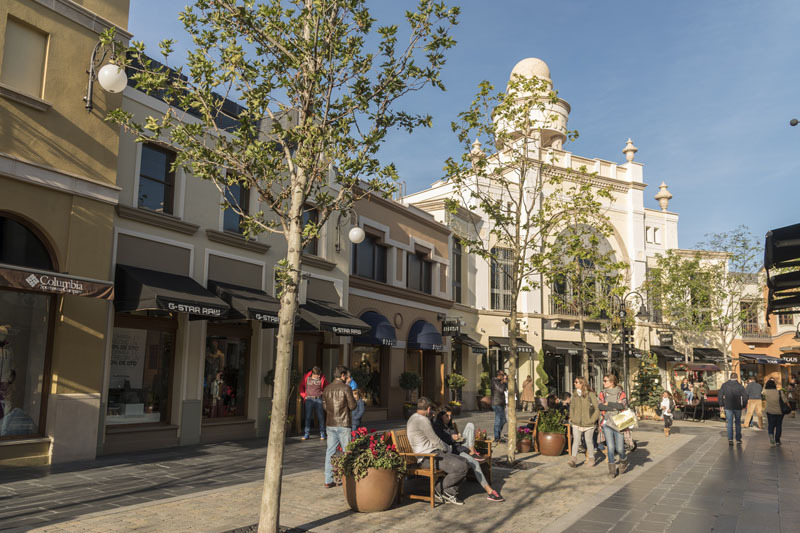 The wide variety of shops, from traditional ones to the most prestigious international brands, makes of Madrid a shopping paradise. Make room for shopping in your agenda! Madrid can boast of having a varied and complete musical agenda in Broadway style. 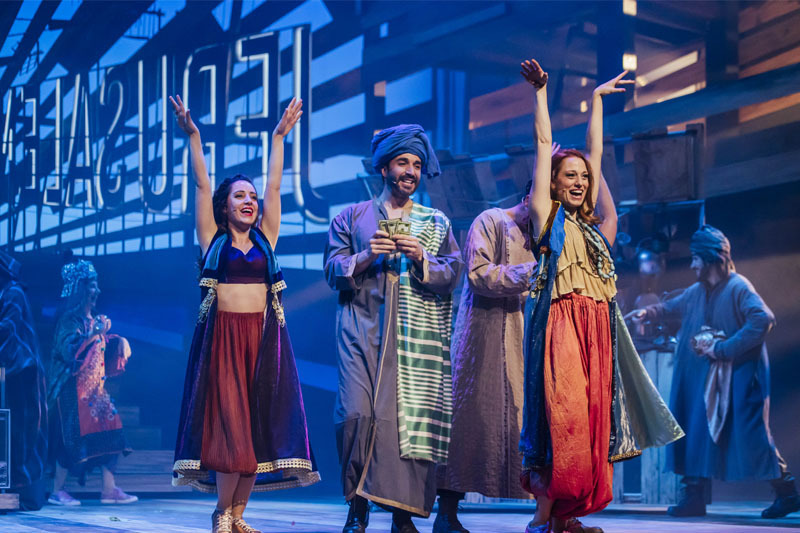 As it could not be otherwise, this spring is full of proposals that add to the successful shows that are currently triumphing on the billboard. 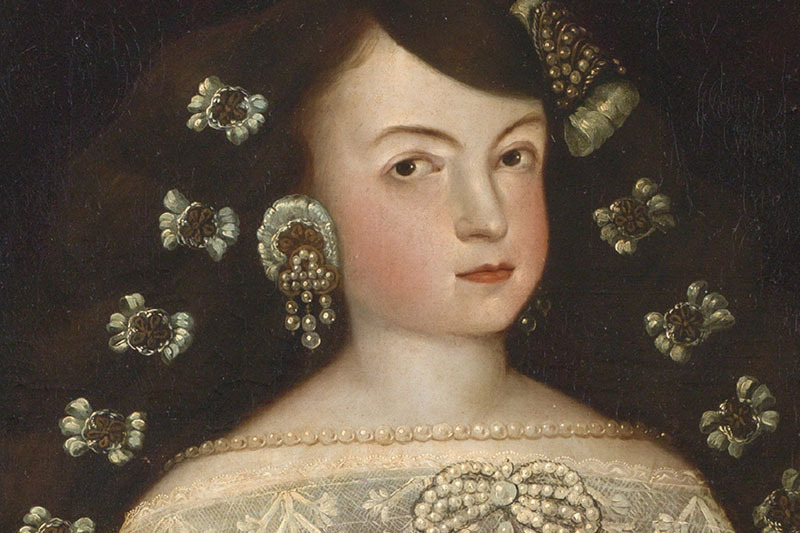 Discover with us the most outstanding works, and... get ready to spend an unforgettable evening! How would you feel about traveling back in time and feeling like a king? 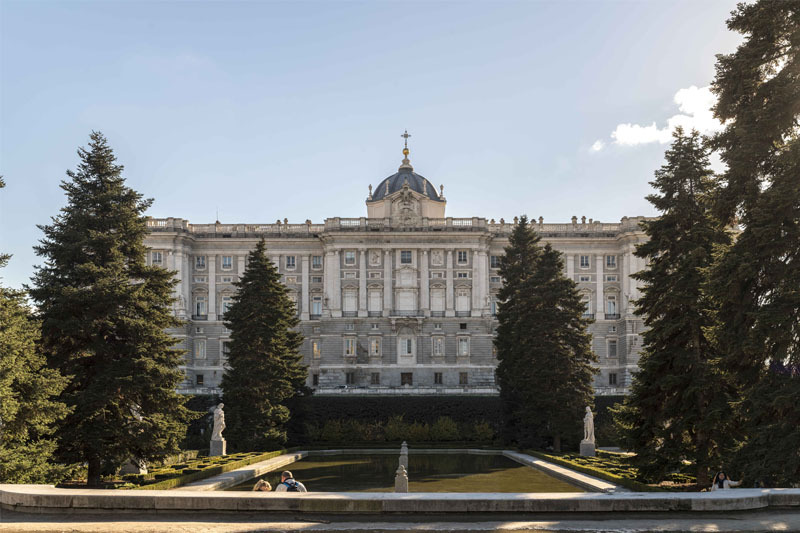 This week we will visit the Region of Madrid to learn about its history through the different palaces located in our region. Some can be visited daily, but others only on weekends. Below we give you all the details, so that you can program your route. Here we go! 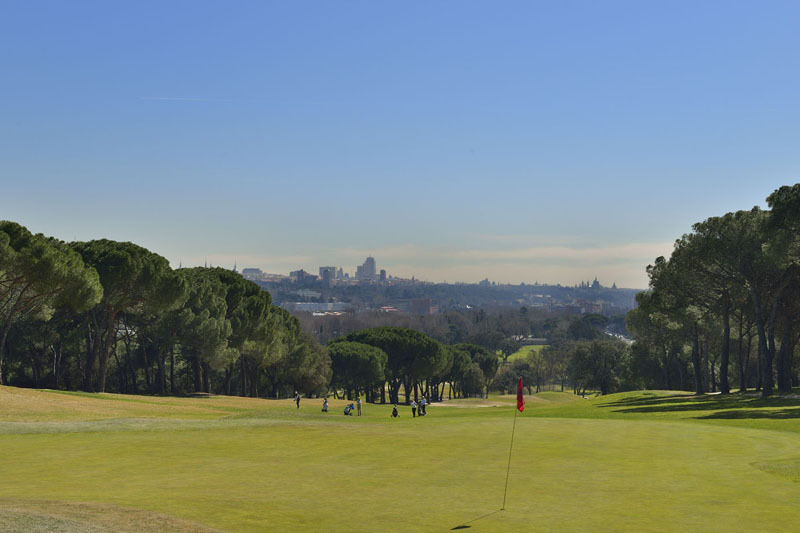 The Region of Madrid receives an increasing number of tourists who visit us and take advantage of their trip to play golf. 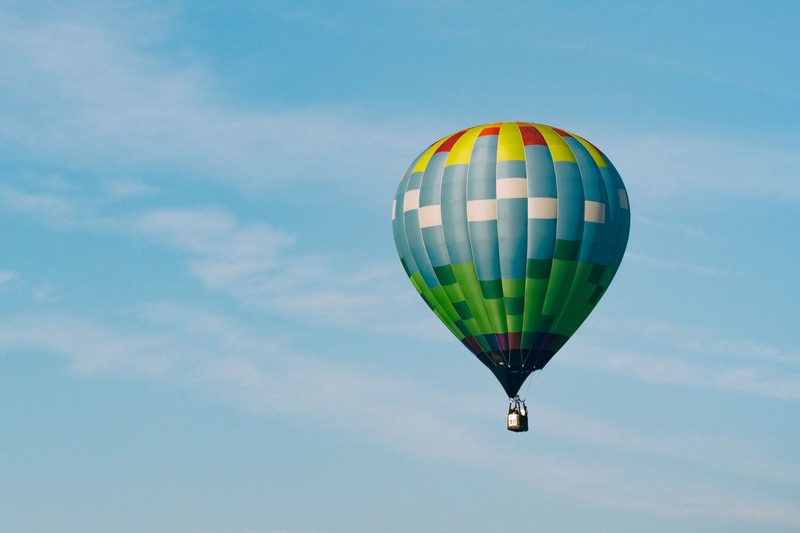 If you like it or you are thinking of getting started in this sport, below you will find the different possibilities in the region depending on tastes and levels, where you can improve your 'swing'. Owing to the high-quality of its wines, the Region of Madrid boasts a Designation of Origin certification: "Vinos de Madrid". 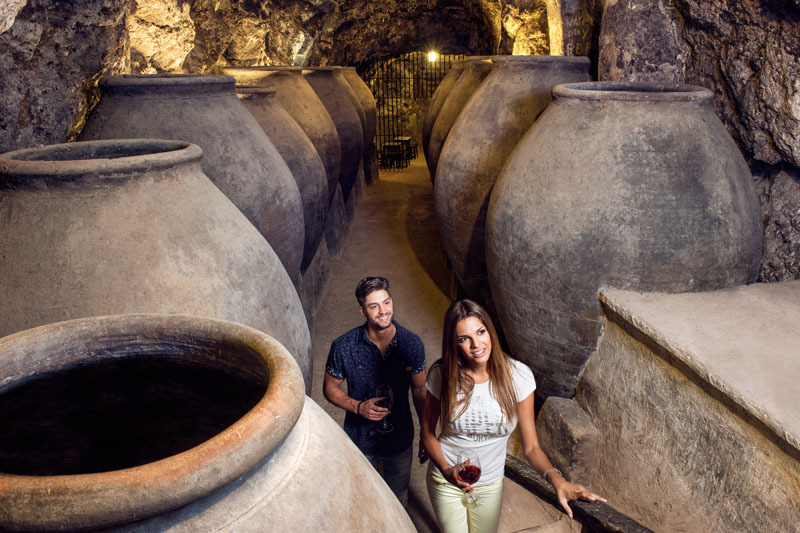 Join us in Madrid Enoturismo and discover the main wine producing areas in the Region: San Martin de Valdeiglesias (South West), Navalcarnero (South), Arganda del Rey (South East) and El Molar. 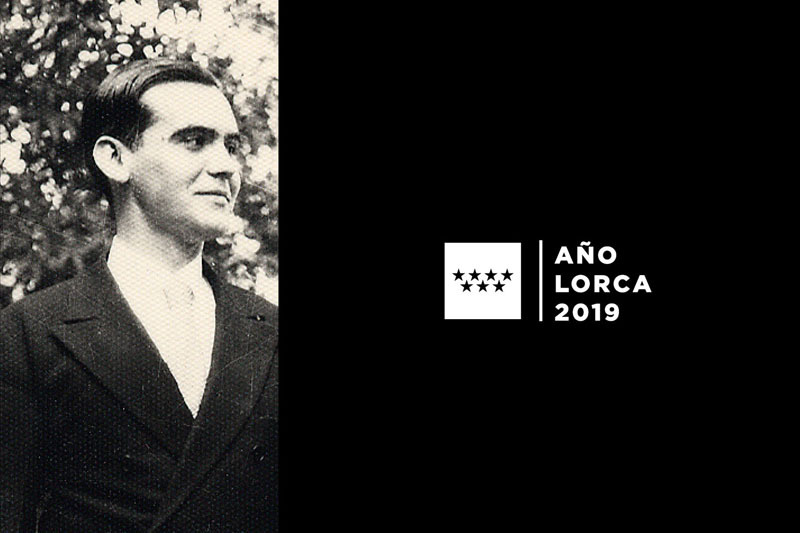 All year long to enjoy a complete and extensive series of activities around the incomparable figure of Federico García Lorca, which commemorates the 100 years that have passed since the brilliant poet settled in Madrid, in the Student Residence, to consecrate himself as the figure he became, his influence in gatherings, conferences and, above all, the legacy he has left us. 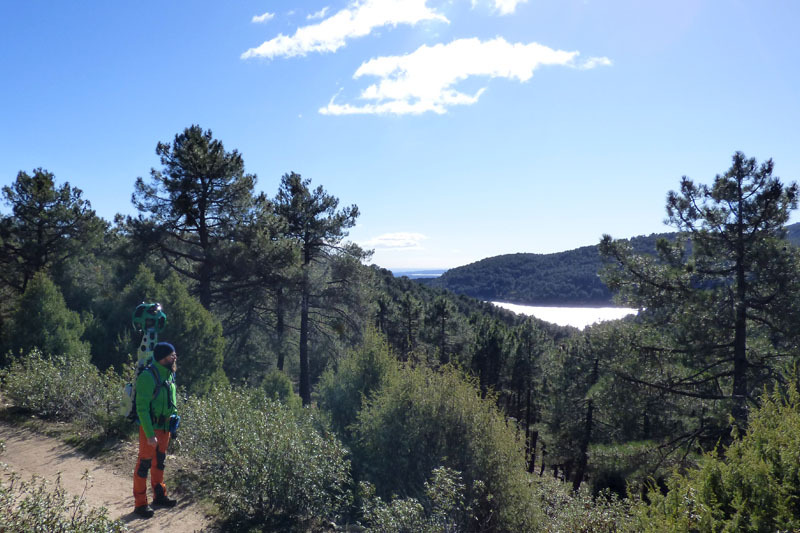 Now it's possible to explore virtually the natural spaces of the Sierra de Guadarrama without leaving home, thanks to an innovative project to digitize tourist routes that shows the beauty of our Region. Discover with us the 15 routes mapped with Street View Trekker. Let's get started! 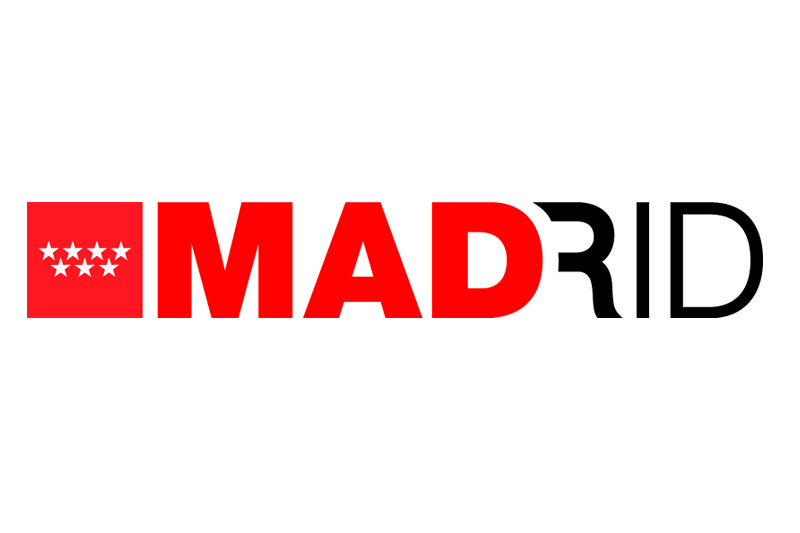 The Tourist Information Network "Mad about info" receives you when you arrive in Madrid. 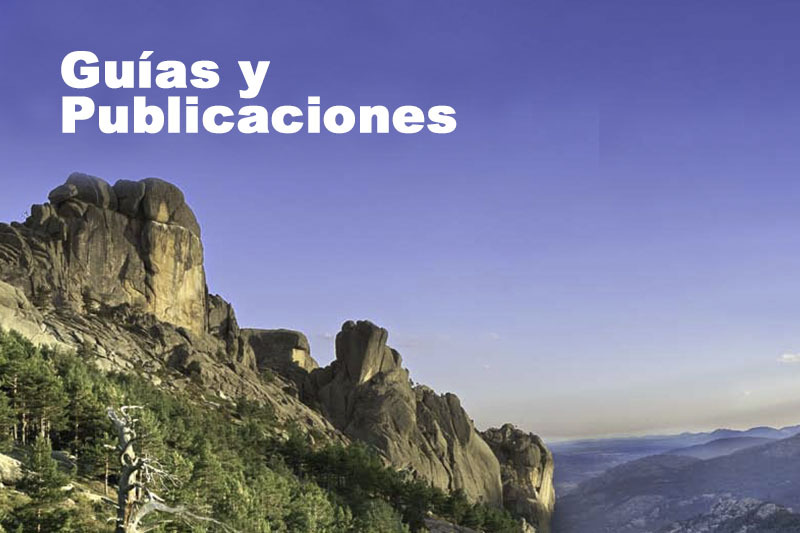 It consists of the official Tourist Information Offices of the Region of Madrid together with the associated local Tourist Information Offices in various municipalities around the Region. Here you will find practical information about the tourist resources of the Region to make the most out of your stay. 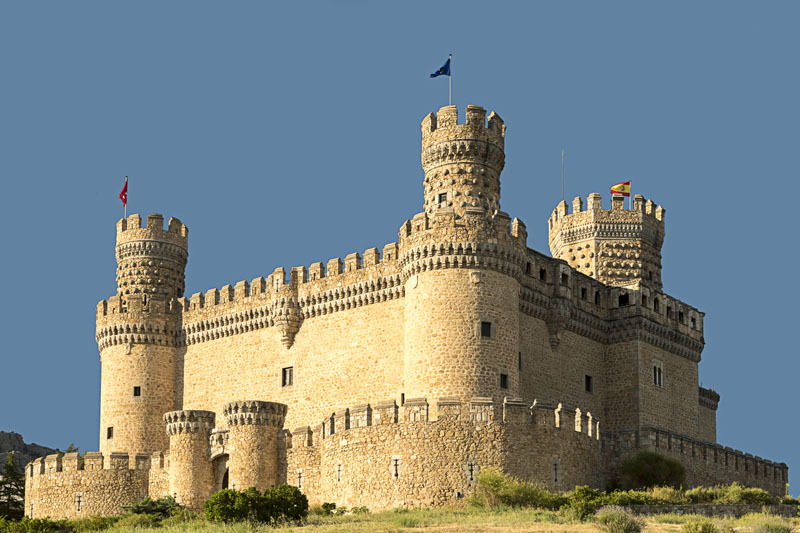 Very close to La Pedriza, at the foothills of Sierra de Guadarrama, discover one of the best preserved treasures in the Region: The Castle of Manzanares El Real. Walk through the various halls and rooms and let yourself be taken on a journey into the past with its dramatized visits, what are you waiting for to live it? 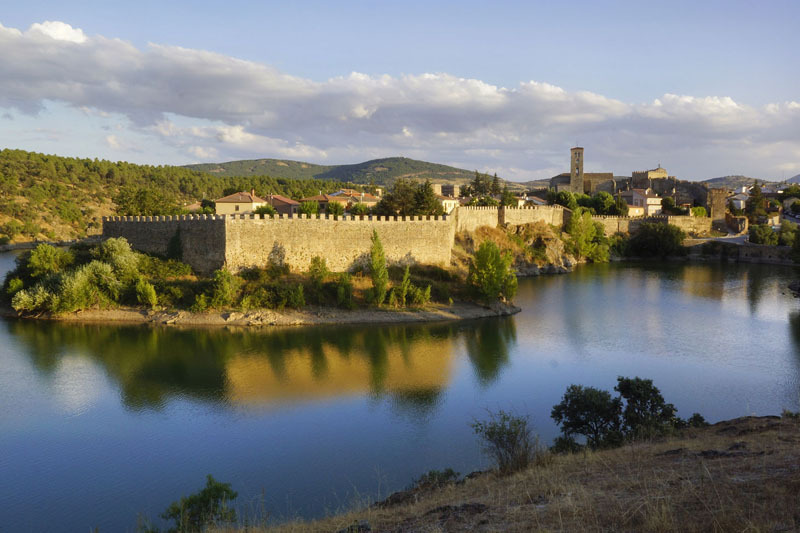 Scattered around the Region of Madrid, there are the eleven tourist towns full of charm ready to captivate visitors with their rich historical and cultural heritage, and the serenity that natural sites provide. Este fichero con la denominación INTERESADOS EN INFORMACIÓN TURISTICA DE LA COMUNIDAD DE MADRID y cuya finalidad es OFRECER INFORMACIÓN SOBRE LA OFERTA ADECUADA A CADA PERFIL DE USUARIO QUE SOLICITE INFORMACIÓN SOBRE TURISMO DE LA COMUNIDAD DE MADRID. será gestionado por la DIRECCIÓN GENERAL DE TURISMO DE LA COMUNIDAD DE MADRID con D.N.I./C.I.F. número S7800001E, y será debidamente gestionado y protegido conforme a la legislación vigente.Asimismo, salvo que se manifieste expresamente lo contrario, se podrán utilizar sus datos personales para mantenerte informado de noticias y novedades relacionadas con nuestros servicios.Garantizamos que bajo ningún concepto, estos datos serán compartidos o cedidos a terceros e informamos de la posibilidad de ejercer sus derechos de acceso, rectificación, cancelación y oposición ante la DIRECCIÓN GENERAL DE TURISMO DE LA COMUNIDAD DE MADRID, remitiendo su solicitud a la dirección GRAN VIA Nº 43-10ª o mediante nuestro email TURISMO@MADRID.ORG.